CarGurus has 5,710 nationwide Sequoia listings starting at $1,200. 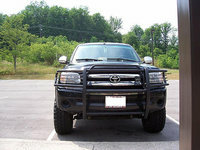 The 2005 Toyota Sequoia got a makeover for 2005, with a new grille and taillights among the cosmetic changes. The engine also got a boost in power, and the Limited has the option of second row bucket seats instead of a bench, which reduces the seating to seven people. 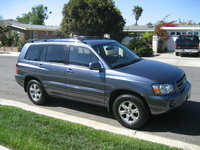 The 2005 Sequoia is available in two trims, the SR5 and the Limited. The Limited is the more luxurious version, with leather seating, front and rear air conditioning, and an upgraded stereo. Both share a 4.7-liter, 282 power V8, and both are available as a two or four-wheel drive. Not surprisingly, fuel economy is 15/18. Drivers like the 2005 Sequoia because it handles well despite its size, offers plenty of cargo room and driver comfort, and handles well in the snow. One significant complaint is that there is limited visibility in the rear. 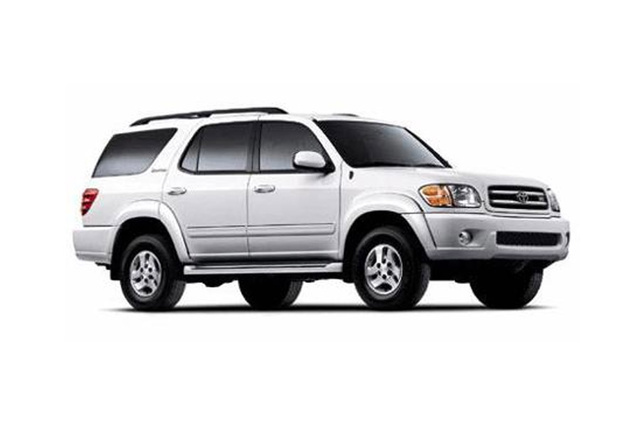 What's your take on the 2005 Toyota Sequoia? 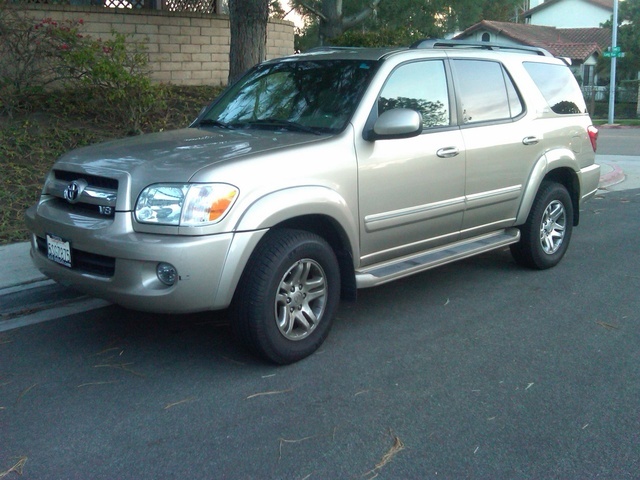 Have you driven a 2005 Toyota Sequoia? Can A 2005 Sr5 Have Use A Unlimited 2005 Trunk Door Or Tailgate?